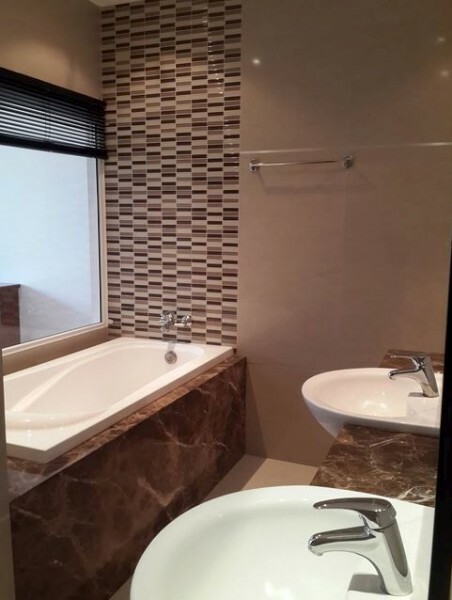 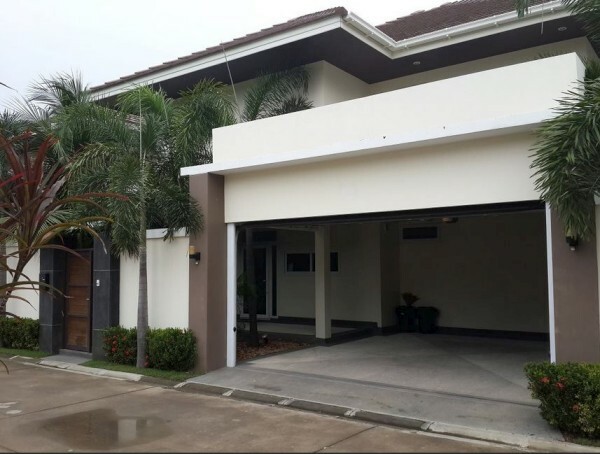 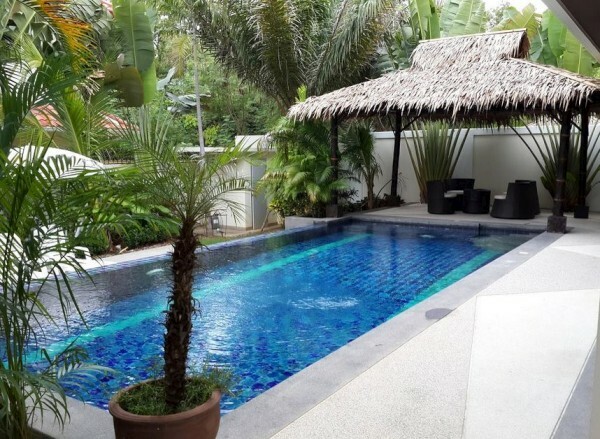 Stunning Jomtien property! 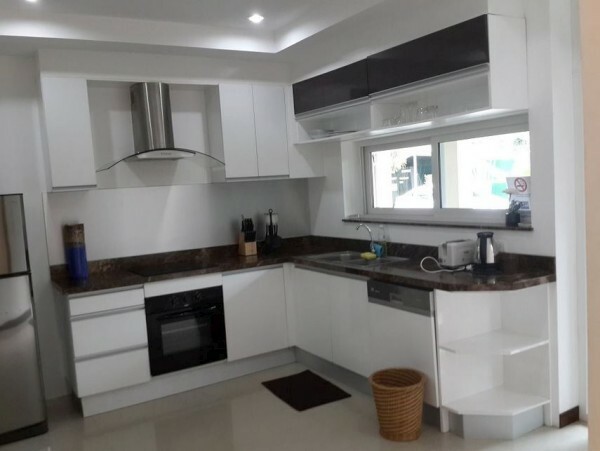 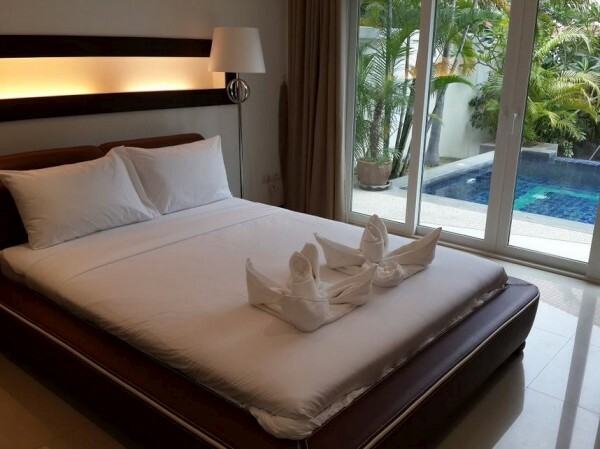 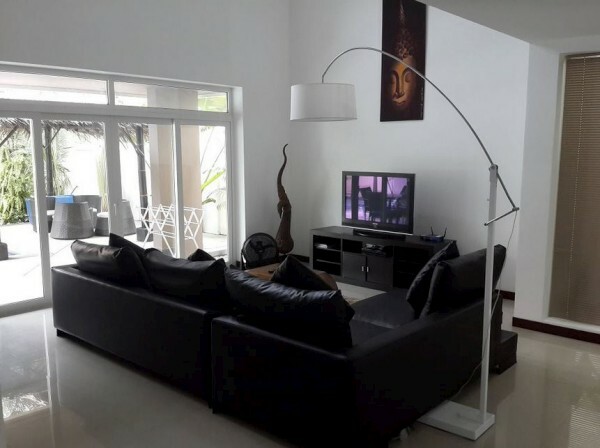 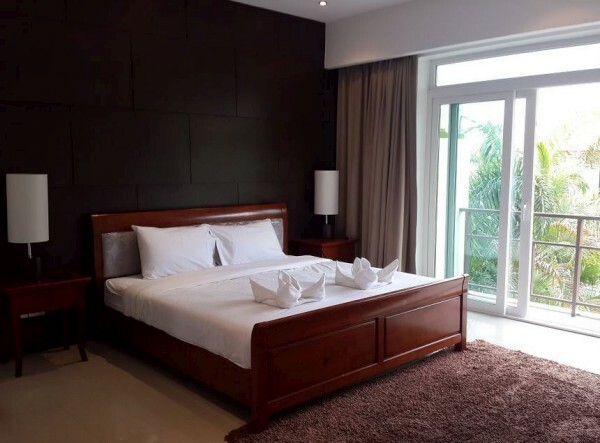 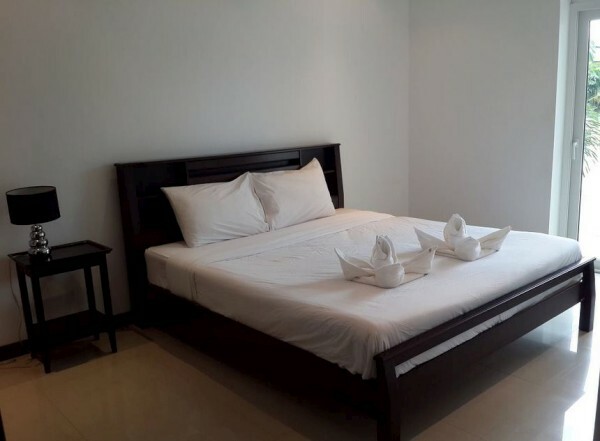 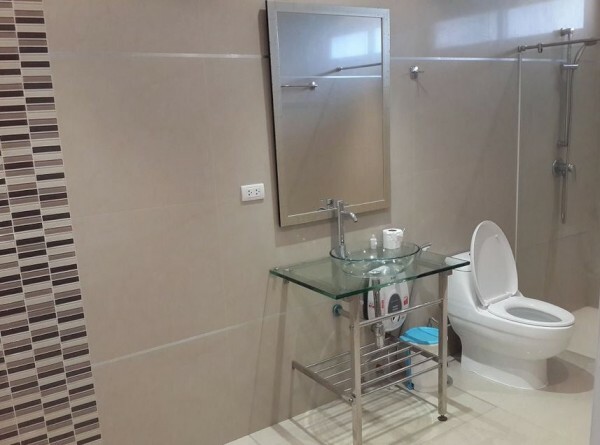 If you are looking for one of the best villa rental choices, Jomtien Tropical Villa is set in a great location just 1.3km from Jomtien Beach where you will find lots of restaurants, massage options and nightlife entertainment. 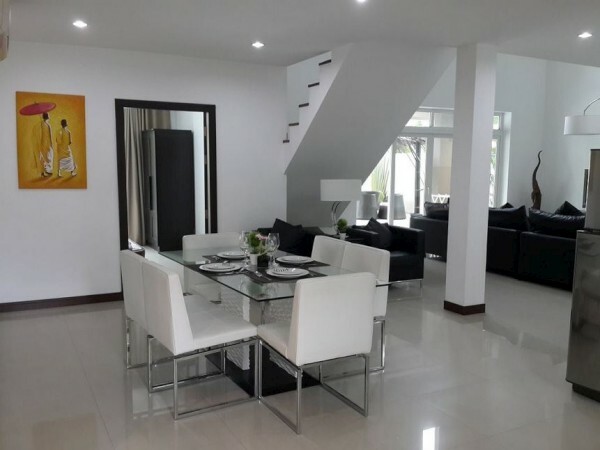 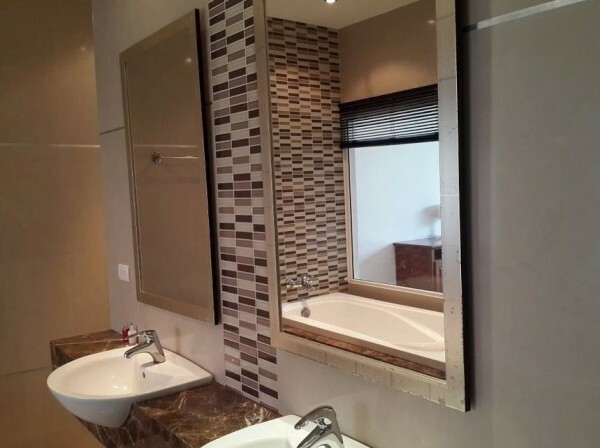 This stunning modern tropical home enjoys four-bedrooms, five bathrooms, garden with a private swimming pool, spacious living areas and a fully equipped western style kitchen.Viewing is highly recommended.